You are here: Home / News / DFTS News / October Update & Bookstore Reminders! 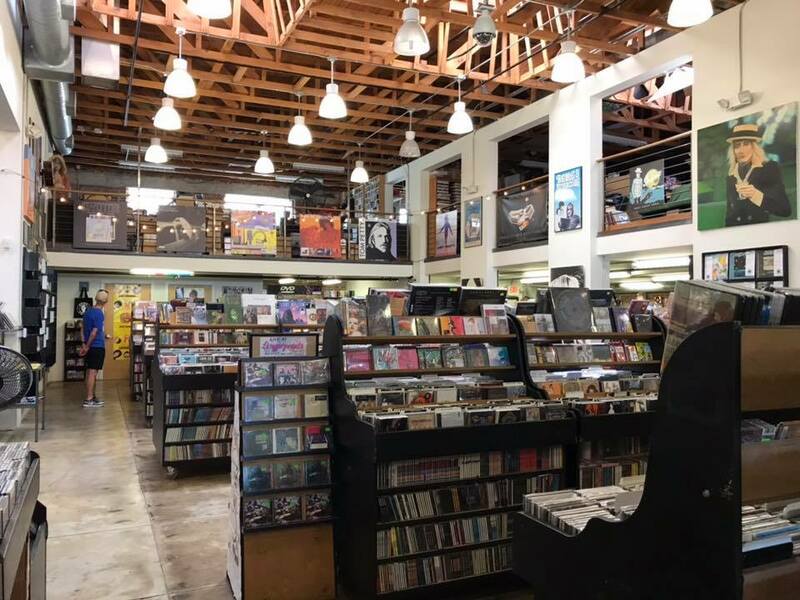 And let’s not forget the one and only Y-QUE TRADING POST in the always hip Los Feliz neighborhood of L.A.! They’ve got the city’s edgiest custom made t-shirts, as well as copies of DANCEFLOOR THUNDERSTORM! 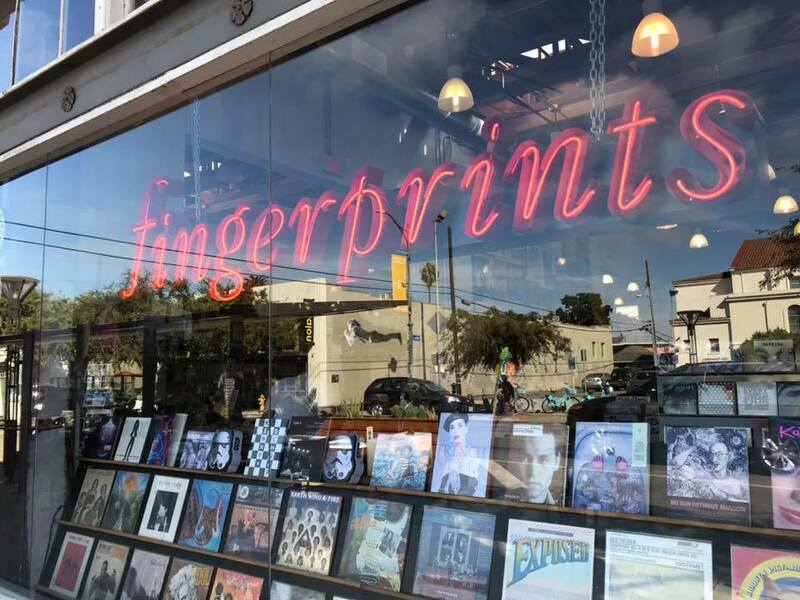 They don’t have a web site, so go see this great little bohemian knick-knack shop at 1770 N Vermont Ave, Los Angeles, CA 90027! Get your copy of DANCEFLOOR THUNDERSTORM before the holiday crush! https://dancefloorthunderstorm.com/wp-content/uploads/2018/10/fingerprints1.jpg 720 960 michael https://dancefloorthunderstorm.com/wp-content/uploads/2015/05/dft-logo.png michael2018-10-16 23:01:442018-10-16 23:01:44October Update & Bookstore Reminders! 3 New "DFTS" T-shirt Designs Now Up On Arena.com! "DJs - THEN & NOW", Week 8: MARK FARINA!!! 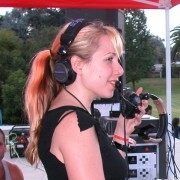 Michael Tullberg's "In Seventh Heaven" riot article now up on Insomniac.com! UPDATES! New book signing party, reduced domestic shipping! 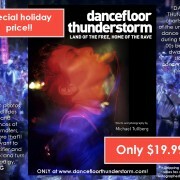 HUGE holiday savings on “DANCEFLOOR THUNDERSTORM”!